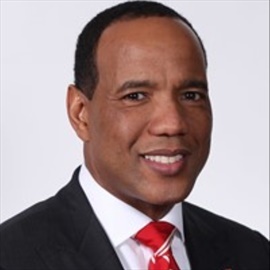 Kevin Keatts was hired as NC State coach in 2017. Keatts comes to NC State after three seasons as head coach of UNC-Wilmington. With the Seahawks, Keatts complied a record of 72-28 (.720) and a 41-13 (.759) mark in Colonial Athletic Association play. "When we set out to hire our next men's basketball coach, we wanted to identify someone with the pedigree, vision and plan to serve as the architect of NC State basketball," said Yow. 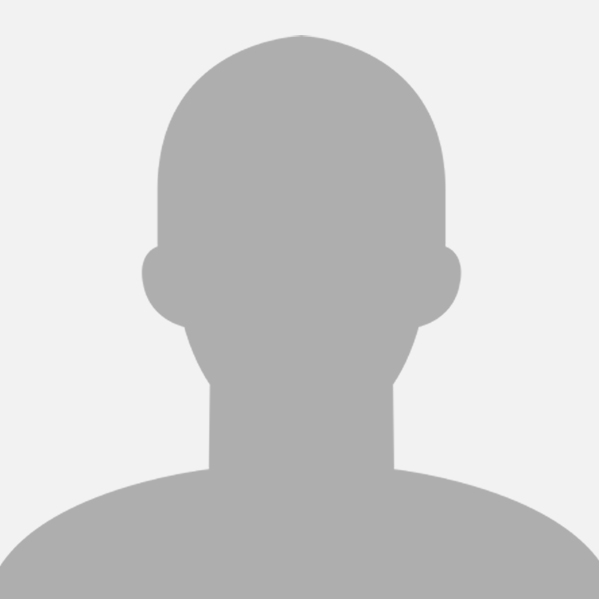 "Kevin quickly emerged as the perfect fit in each of these areas. His history of success in building programs, of competing at a championship-level in every stop of his career, his commitment to player development and priority in academics make him a tremendous hire for us. We welcome Kevin, his wife Georgette, and two sons K.J. and Kaden to the Wolfpack family." Prior to his time in Wilmington, he was a member of Rick Pitino's staff at Louisville, helping the Cardinals to a pair of Final Fours, a Sweet 16 and the 2013 NCAA title. "I have an incredible respect for the history and tradition of NC State University, and am honored by the opportunity to lead the Wolfpack," said Keatts. "There is an unbelievable commitment to basketball in Raleigh, and I share a vision with Debbie Yow and Chancellor Randy Woodson on what NC State can achieve. "From incredible fan support to high-level academics, first-class facilities and the ability to recruit at the highest level, everything is in place at NC State to build an elite program. My family and I are honored to become a part of Wolfpack Nation, and I look forward to adding to its storied history." James Johnson was the first coach hired by Kevin Keatts after Keatts was hired by NC State. Johnson and Keatts were teammates for two seasons at Ferrum College in Ferrum, Va., from 1991-93. "James and I go back over 25 years, and my comfort level in his approach, his knowledge of the ACC, and my respect for his ability to teach and develop our student-athletes, makes him an ideal fit," said Keatts. "He is an outstanding addition to our staff, and I welcome him to NC State." 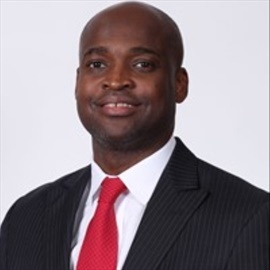 He comes to the Wolfpack after two years as the Director of Basketball Operations for Jim Larranaga’s program at Miami. Johnson was the head of Virginia Tech for two seasons from 2012-2014. Takayo Siddle was the second coach hired by Kevin Keatts at NC State, joining him from UNC Wilmington. Siddle is no stranger to Keatts as he played for him at Hargrave Military Academy and was an assistant coach under him at Hargrave as well. He most recently served as an assistant coach under Keatts for all three seasons Keatts was the head coach at UNC-Wilmington. Siddle was part of a staff that went 72-28 in three years at UNC-Wilmington as the Seahawks advanced to the postseason all three seasons, including two NCAA tournament appearances. 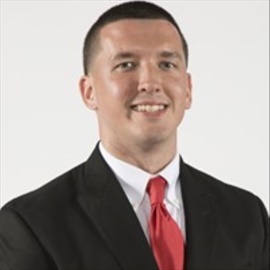 Thomas Carr comes to NC State after spending the last three seasons as an assistant coach on Keatts' staff at UNC-Wilmington. In his three seasons on staff at UNC-Wilmington, the Seahawks complied a 72-28 record and won three regular season Colonial Athletic Association titles. 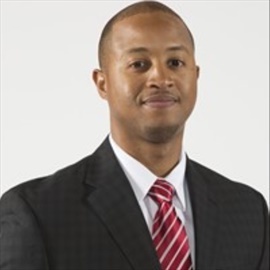 NC State has hired Roy Roberson as an assistant coach for the men's basketball program, head coach Kevin Keatts announced on Monday. Roberson comes to the Wolfpack after spending 12 seasons as the head coach of E.C. 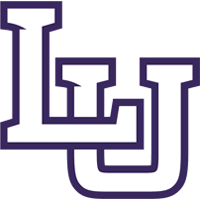 Glass High School in Lynchburg, Va.
"I've known Roy for a long time and I'm excited to add him to our basketball staff," said Keatts. "As a coach, he's won a lot of games, but it is his passion for his players and program that has always impressed me. He has a great energy and knowledge of the game and will be a great teacher and mentor for our student-athletes." Roberson took over an E.C. Glass program that hadn't won a district game in three seasons and immediately brought the program back to relevance. After righting the ship, Roberson led the program to its first regional berth since 1995 in the 2009-10 season. In 2010-11, E.C. Glass won the Seminole District Championship and Region III – Division 4 Championship as Roberson was named the Seminole District Coach of the Year, Region III Coach of the Year and The News and Advance Area Coach of the Year. Two years later, Roberson again won Seminole District Coach of the Year honors as E.C. Glass advanced to the state semifinals. After the season, Roberson was a coach in the Virginia High School Coaches Association (VHSCA) All-Star game. In 2014-15, Roberson led E.C. Glass to a school-record 26 wins as he earned District, Conference and Region Coach of the Year honors. In 2017-18, E.C. Glass went 21-6 as Roberson garnered District and Region Coach of the Year honors.